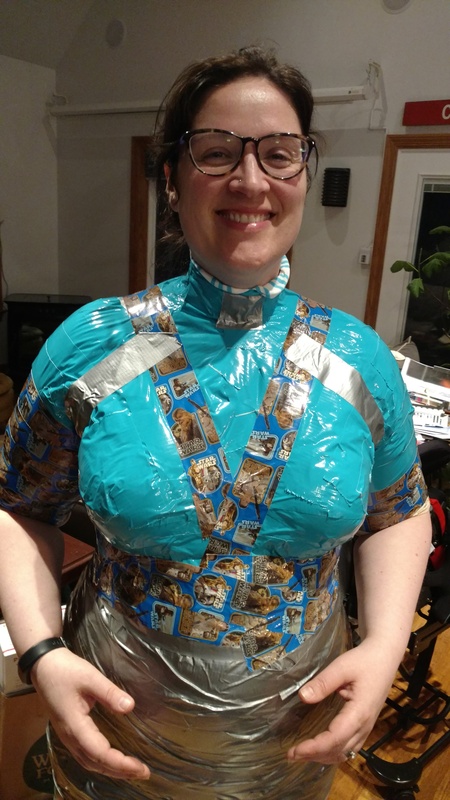 « Make your own dress form body double using duct tape, newspaper and expanding foam. Step by step photo tutorial. So Sew Easy.